Every year this time the school year begins and while this is and nerve wrecking, it is also excited. And as much as we forget sometimes, our favourite celebrities are parents with real children. And while the entire country share their #bundleofjoys on social media, we spotted four celebrities share their first day of school images. Peep them below. Shimza just came off a very successful 2018 where he hosted his 11th annual One Man Show and now he is ready to usher his augher into her first day of school. 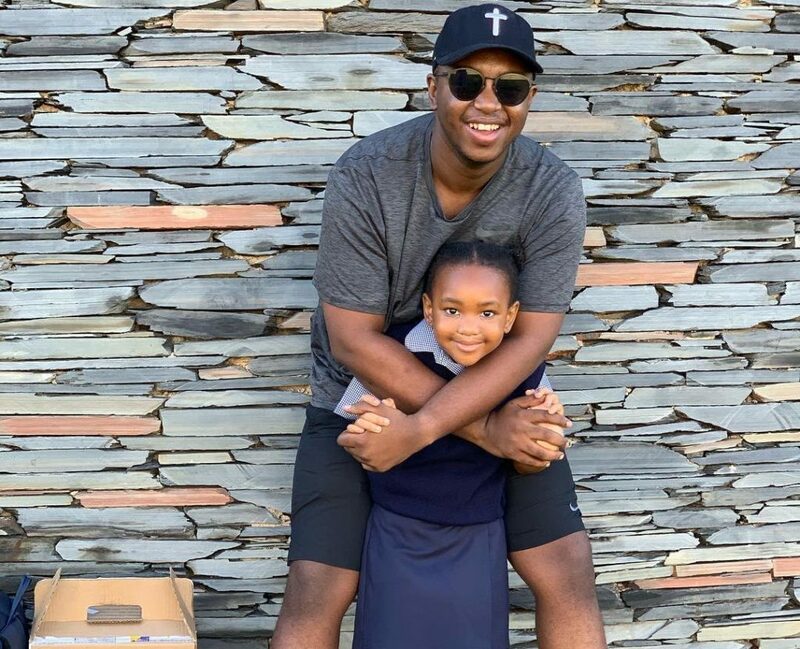 For Shimza, this is the first time sending his daughter to school. He shared an image of them together and simply captioned it “Grade 1 #BackToSchool”. Although Ma-E’s daughter is neither going to grade 1 or 8, he shared images of her first day back at school. If there is anything that we have learned while putting this list together is learning how much celebs’ children have grown. Although Kwesta did not post the image of his daughter, Kwesta’s wife, Yolanda did. Although Thembisa Mdoda didn’t share any image of her twin boys, she tweeted “First day of Grade 1 drop off. Done…and I did not cry, though I came pretty close. Jonga Bawo, nguwe uWOW”. All the best to the little ones today!